Email address Send the flyer to the email you entered above. Do You Need Help On Your Mortgage? Email address Send the listing to the email you entered above. 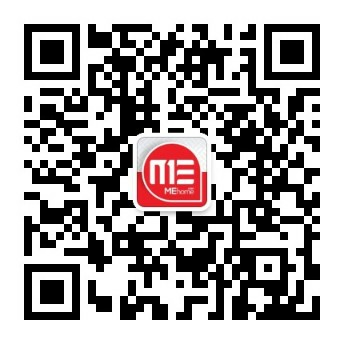 Scan the qr code, and follow us on WeChat. Lets get in touch on any of these platforms. Compilation of translated data © Long Island Board of Realtors. NOTE: This representation is based in whole or in part on data generated by the Long Island Board of Realtors which assumes no responsibility for its accuracy. Copyright: © 2018 MEhome Realty.All rights reserved.